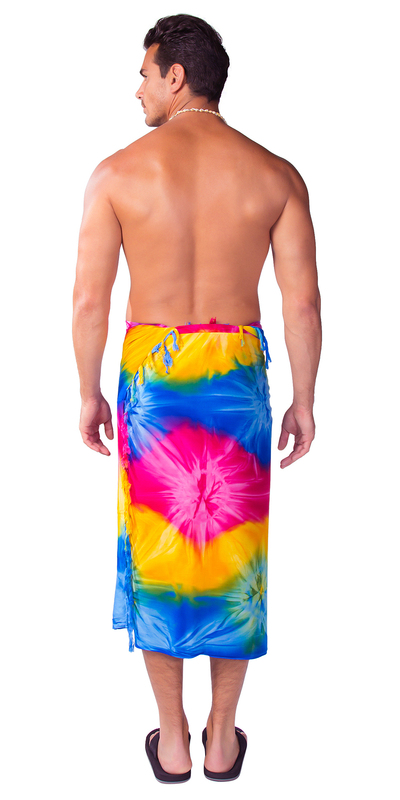 This tie dye sarong with lots of fun color is great for a day at the beach, pool, lake or wherever else your heart desires. 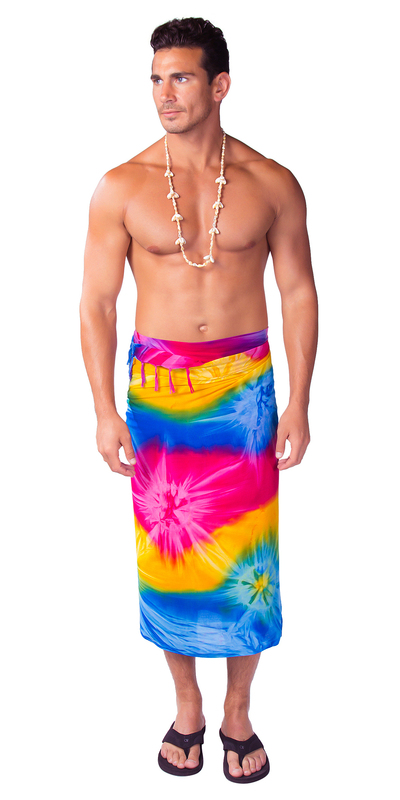 Sarong measure approximately 66" x 44" inches on fringed lightweight rayon. Want ideas on how to tie a sarong? 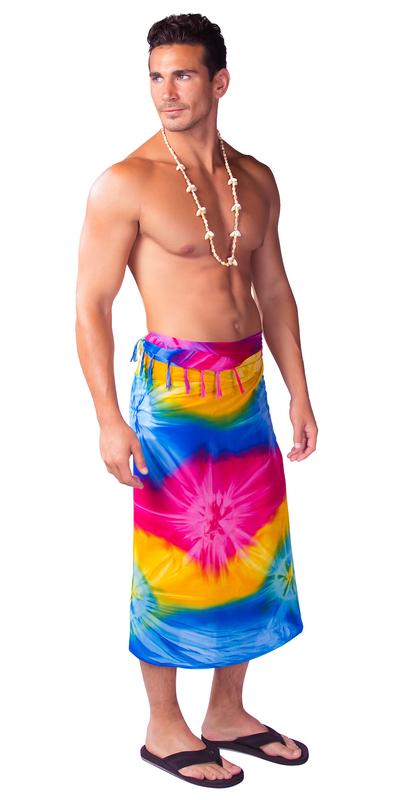 Click here: Sarong Ties and Uses. Photo is a close up. Please note color, size, and design will vary due to the handmade nature of this item.